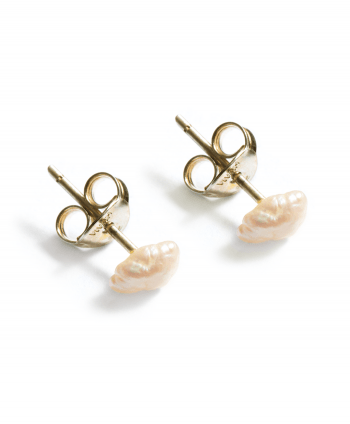 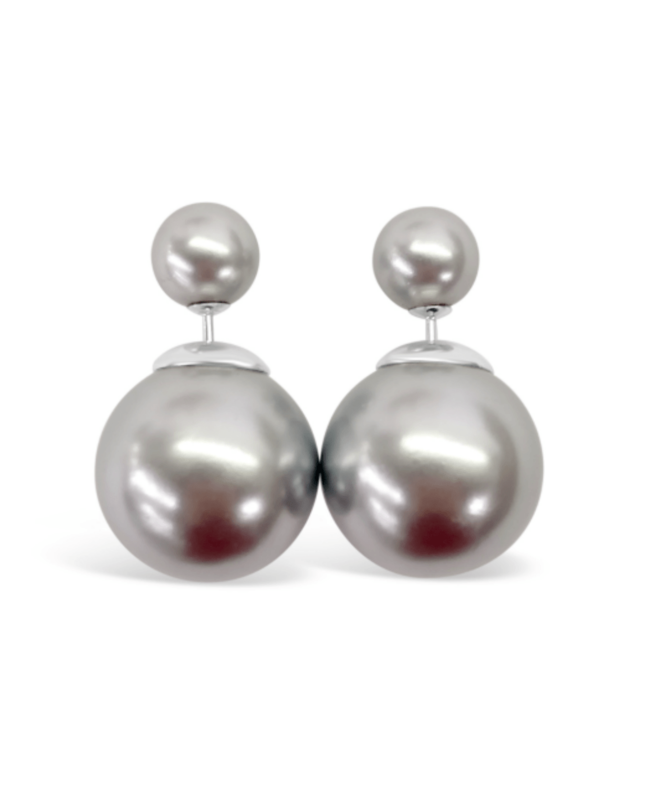 Be on-trend and ahead of the ball with these double ball earrings. 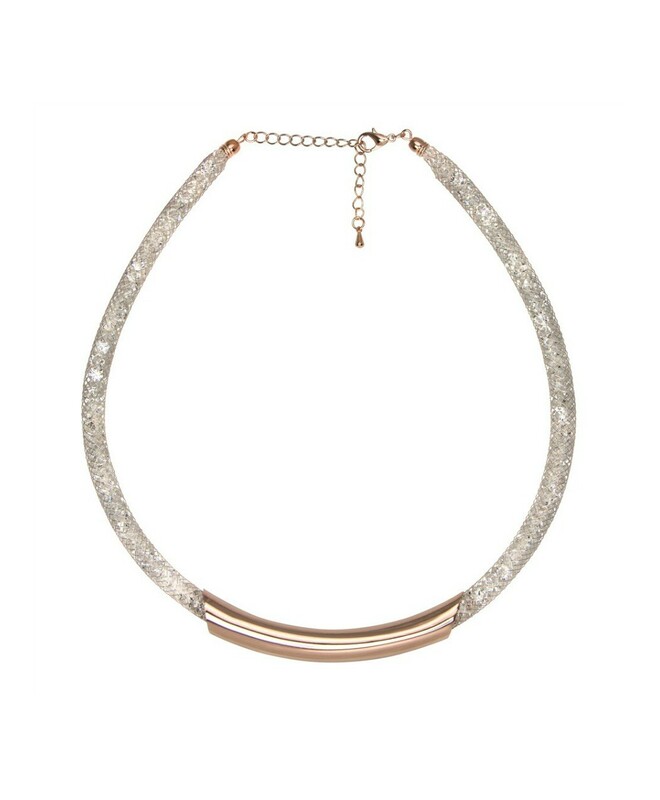 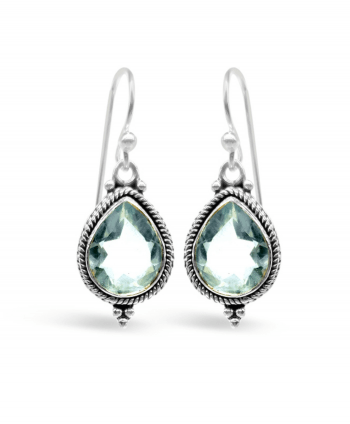 The stunning Grey?colour will add shimmer and elegance to any outfit. 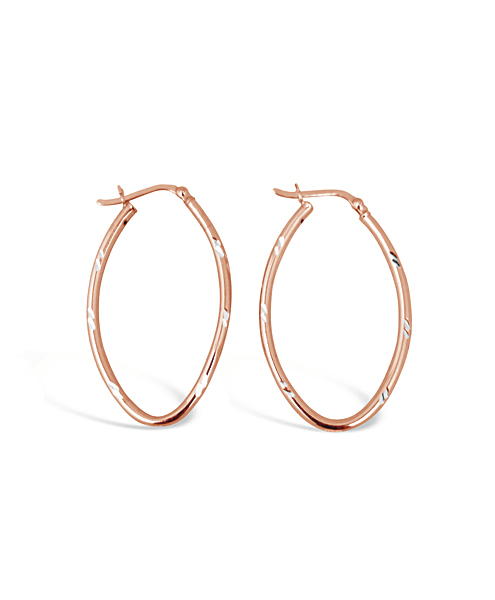 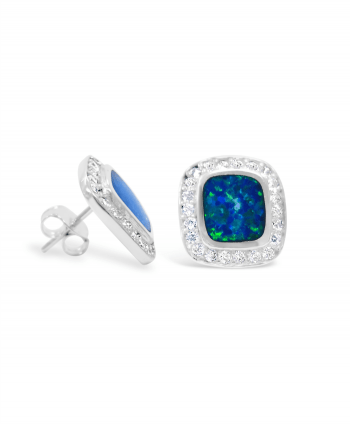 These earrings are?couture inspired and are one of the hottest trends this year!